Time Length of Episodes: 50+ Minutes. Run Time: August 22 – October 18, 2016. 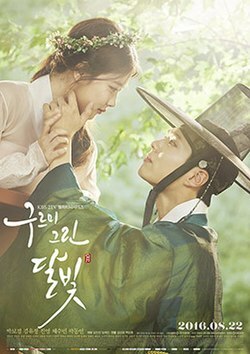 Set in a historical Korea, we quickly are introduced to our two main and very obvious love interests. A crown prince, Lee Yeong and a young woman disguising herself as a man, Hong Ra-on.